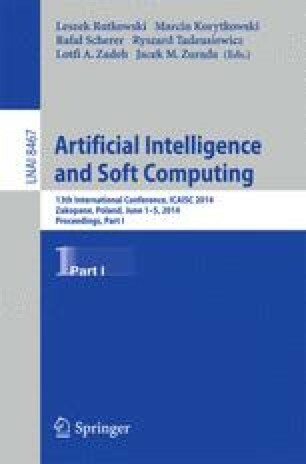 Paper presents the hardware implementation of the Hopfield continuous neural network. We propose a molecular realization of a spin glass model. In particular, we consider a spin glass like structure that allows interconnection strengths change and neuron state test. Proposed device is based on SBA-15 mesoporous silica thin film, activated by Mn 12 molecular magnets. Our idea seems to be feasible from the technological point of view.